For DIY recording artists, the appeal of making music in your bedroom goes beyond the obvious budgetary considerations. At its very core, the lo-fi aesthetic is invaluable in setting a greater mood: The raw, atmosphere-heavy result of using tape-cassette recorders and intentional quality degradation can evoke an intimacy and allure few lyrics or instrumentation could ever achieve. It’s the reason Ernest Greene’s Within and Without, steeped in multiple layers of worn, analog-fueled idiosyncrasies, remains a master class in how to bolster melody with mood. 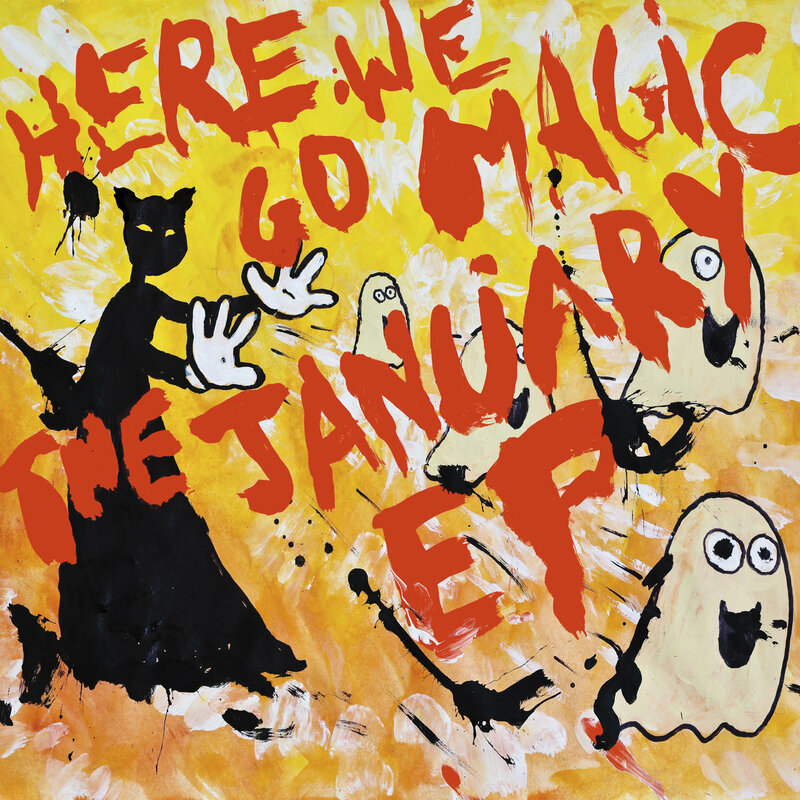 That same purposeful approach to coarse, no-frills recording elevated bare simplicity into haunting elegance on Here We Go Magic’s The January EP. On tracks like “Hollywood,” a three-note acoustic refrain is quite literally electrified with crosswire noise and the faint humming of cheap machinery. The buzzing is hardly random, but instead serves as a textural counterpoint to the warmth of the song’s folksy guitar and choral parts; without it, “Hollywood” is rather benign. Pleasant, paint-by-numbers pop tends to wear, however, and the album’s shelf life is likewise diminished by immobile clunkers like “Made to be Old” and “I Believe in Action,” both of which play like the band is slowly emerging from an Alien-style cryogenic hibernation. A song like “Alone But Moving” perfectly encapsulates the sleepiness that plagues the album as a whole, drifting in a lull between its lazy, synthetic drones and a rather predictable, painfully sluggish chord structure. 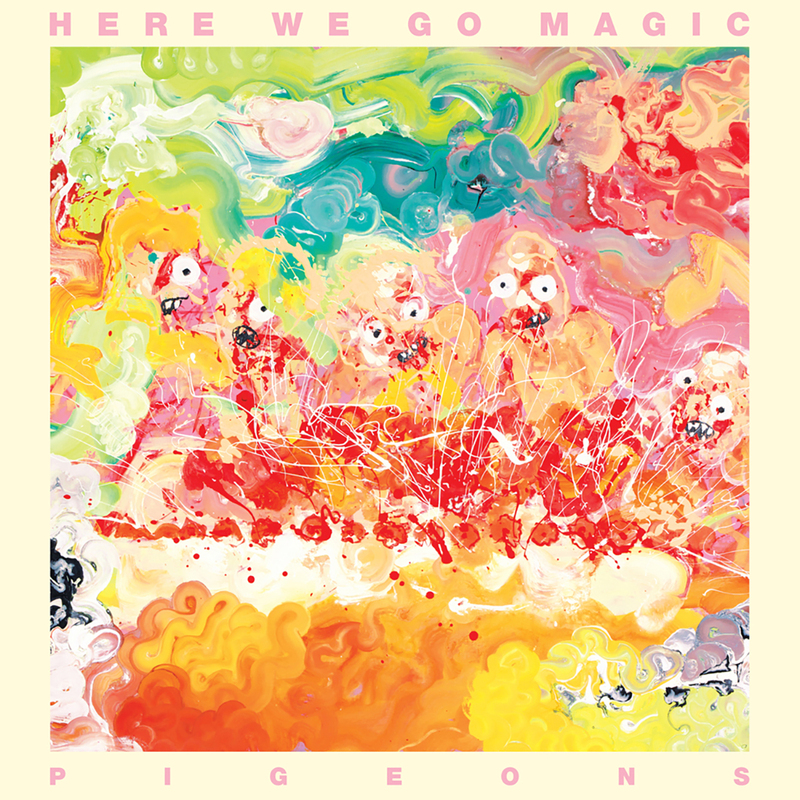 With A Different Ship, Here We Go Magic has essentially removed the “psych” from psych-folk and replaced it with monotony.